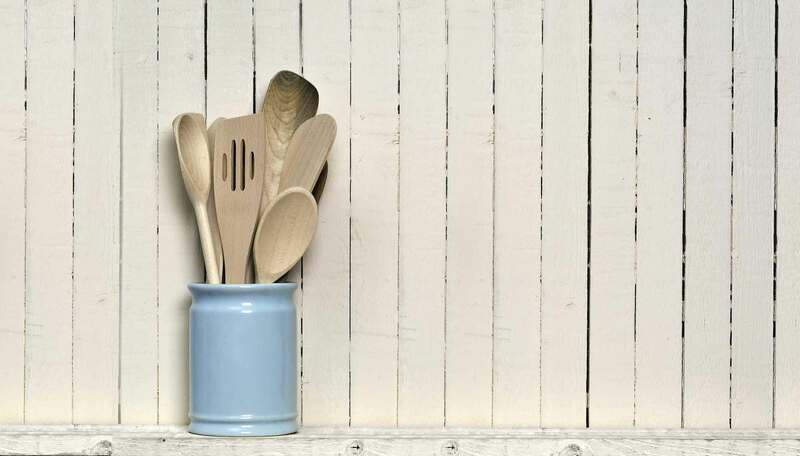 Award-winning food writer Fuchsia Dunlop went to live in China in 1994, and from the very beginning vowed to eat everything she was offered, no matter how alien and bizarre it seemed to her as a Westerner. 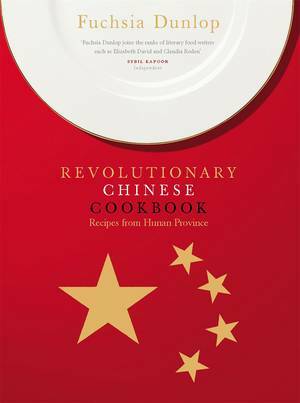 In this extraordinary memoir, Fuchsia recalls her evolving relationship with China and its food, from her first rapturous encounter with the delicious cuisine of Sichuan Province, to brushes with corruption, environmental degradation and greed. 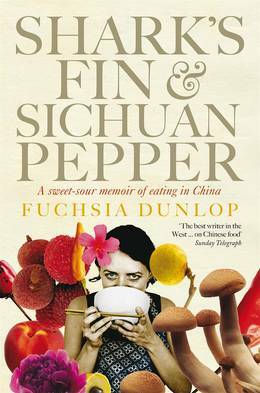 In the course of this fascinating journey, Fuchsia undergoes an apprenticeship at the Sichuan cooking school, where she is the only foreign student in a class of nearly fifty young Chinese men; she attempts, hilariously, to persuade Chinese people that 'Western food' is neither 'simple' nor 'bland'; and samples a multitude of exotic ingredients, including dogmeat, civet cats, scorpions, rabbit heads and the ovarian fat of the snow frog. But is it possible for a Westerner to become a true convert to the Chinese way of eating? In an encounter with a caterpillar in an Oxfordshire kitchen, Fuchsia is forced to put this to the test. From the vibrant markets of Sichuan to the bleached landscape of northern Gansu Province, from the desert oases of Xinjiang to the enchanting old city of Yangzhou, this is a unique and evocative account of a culture and cuisine that is a world away from most Westerners' experiences.